Need to upgrade your guitar’s electronics? 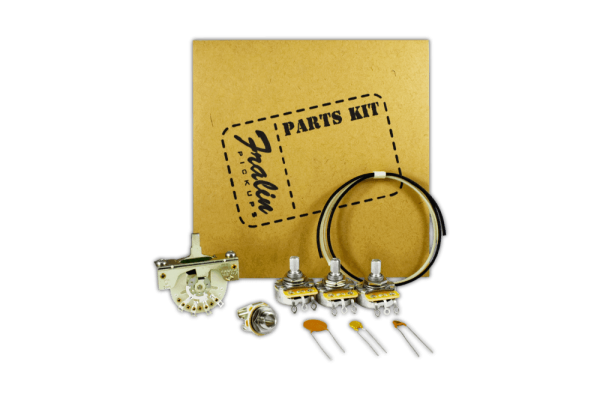 Our convenient parts kits feature all the guitar electronics you need to get your guitar to the fullest potential! We make some seriously good-sounding pickups. But, your guitar’s pickups are still at the mercy of your guitar’s electronics. Putting Boutique Pickups through cheap electronics is like driving a Porsche on donut tires. Your guitar deserves better. Thankfully, the Fralin Parts Kit comes to the rescue. The Lindy Fralin Parts Kits include all of the high-end guitar parts and electronics you need to take your guitar to the next level. Fortunately for you, we’ve done all the work for you. We’ve assembled all our preferred electronics into one convenient package! By purchasing one of our Parts Kits, you’ll equip yourself with every part you need to get your guitar sounding its’ best. 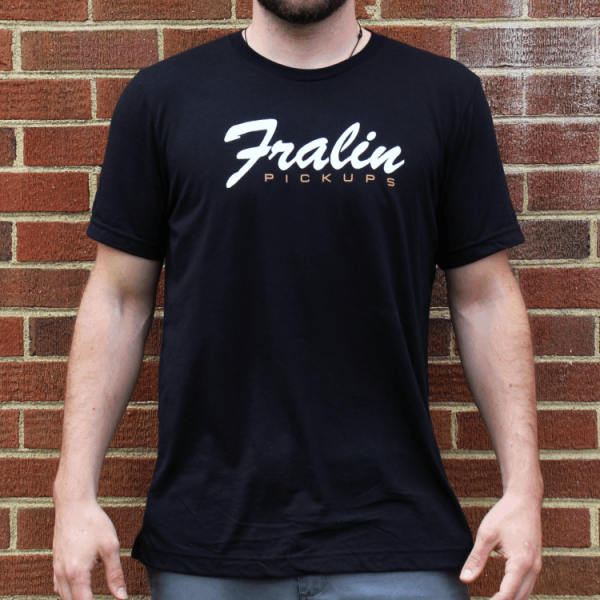 Our Parts Kits feature the top-quality components you’d come to expect from Fralin Pickups. 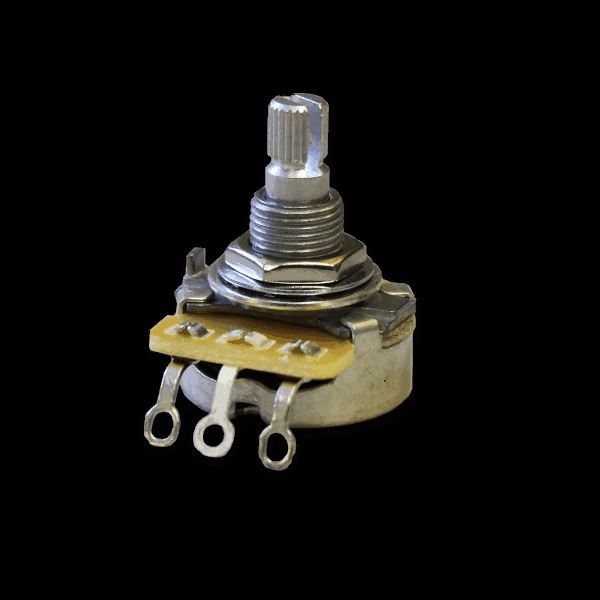 Our Parts Kits include CRL Switches, CTS Pots, and USA-Made Vintage Cloth Wire. 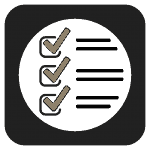 Furthermore, you can choose from a couple of modified options to suit your needs. Did you know? We have a comprehensive library of Wiring Diagrams Here. Check them out! We’re using the finest ingredients we can get. All parts are shipped loose. You’ll get replacement CTS® Pots, a CRL® Switch, a Switchcraft® Output Jack, and all the Vintage Cloth Stranded wire you need to wire it back up. 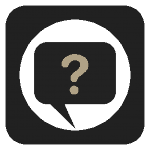 As a bonus, you’ll receive (3) different cap values so you can experiment! I don’t see the exact kit I’m looking for? We will be adding more kits in the future, but this is what we have at the moment. You can purchase parts a la carte on our Parts & Accessories page. Can you wire something for me? No. These are simply parts kits. The Blender Pot is prepped, but not wired to the switch. If you want something pre-wired, check out our Prewired Pickguards and Telecaster Control Plates. My guitar guy, Scott Campbell, put the blender pot in with no problems and it sounds amazing! 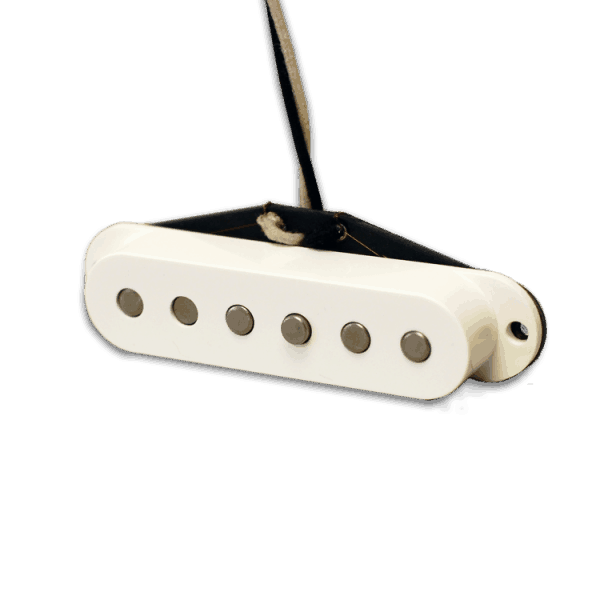 You can really hear the wide range of tone options with the bridge and neck pickups blended together. Really broadens the range of available tones!